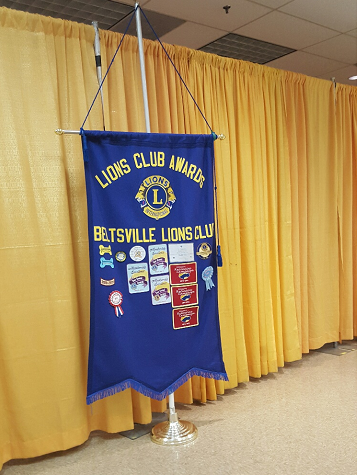 The Beltsville Lions Club was chartered in April 1958, in Prince George’s County. 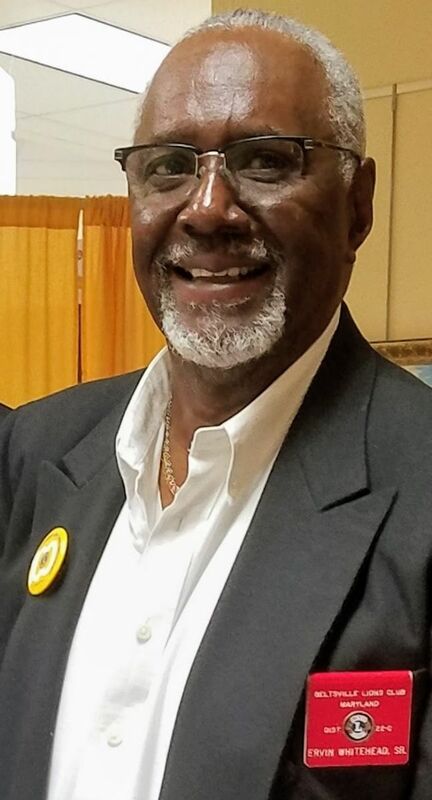 It is a part of the District 22-C that currently includes 46 Clubs in the following five Maryland counties: Calvert, Charles, Montgomery, Prince George’s, and St Mary’s. We exchange visits with other Clubs and have made many connections and friends committed to helping others less fortunate. The BLC has an established record of helping people in Beltsville with eye exams, prescription glasses, food, and many other necessities of life. We proudly support the work of Lions Camp Merrick, which helps to enrich the lives of youth living with Diabetes. There is a keen since of camaraderie among Lions involved in this volunteer work. We are active within our community and region. We Welcome your attendance at our sponsored and partner events. Visit us and see how we Roar!